In this fun game called Snowball World your goal and help the Snowball kitten complete the 20 levels of the game. To get jump over obstacles, grab rats, birds and collect the keys to complete all levels. 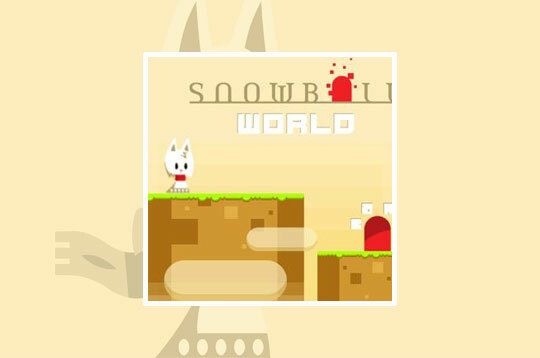 - Play Snowball World Free and Enjoy!